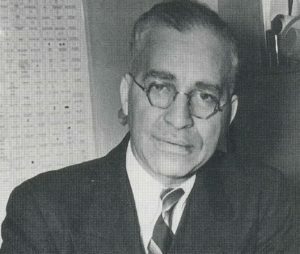 To celebrate the contributions that African-Americans have made to our communities, Ramsey County Historical Society will be posting past important articles from our magazine, Ramsey County History, during Black History Month. Created in partnership with TPT and first aired in March of 2017, North Star: Civil War Stories explores four stories of African-Americans who served for Minnesota during the Civil War. North Star: Civil War Stories was nominated for a Regional Emmy Award in 2017. 2/1/2018: St. Paul’s Resourceful African-American Community, by Arthur C. McWatt. Published in Ramsey County History, Spring 1991, Vol 26, #1. 2/2/2018: Growing Up in Saint Paul: Looking Back at the Black Community, by Eula T. Murphy, with David V. Taylor. Published in Ramsey County History, Winter 1992-1993, Vol. 27, #4. 2/5/2018: They Played for the Love of the Game: Adding to the Legacy of Minnesota Black Baseball, by Frank M. White. Published in Ramsey County History, Spring 2010, Vol. 44, #4. Published in Ramsey County History, Winter 2000, Vol. 34, #4. 2/12/2018: “300 African-American Performers” The Great Cuba Pageant of 1898 and the Struggle for Civil Rights, by David Riehle. Published in Ramsey County History, Winter 1999, Vol. 33, #4. 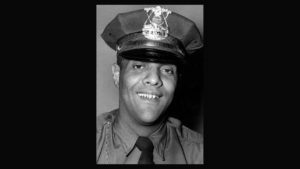 2/14/2018: A Memoir, Jimmy Griffin, St. Paul’s First Black Deputy Police Chief, Remembers His Years on the Force, Jimmy Griffin with Kwame JC McDonald. Published in Ramsey County History, Winter 2002, Vol. 36, #4. 2/16/2018: Lost Neighborhood: Borup’s Addition and the Prosperous Pioneer African-Americans Who Owned Homes There, David Riehle. Published in Ramsey County History, Fall 2002, Vol. 37, #3. 2/20/2016: Growing Up in St. Paul: Down St. Albans Hill in a Wooden Coaster Wagon, Arthur McWatt. Published in Ramsey County History, Winter 1996, Vol. 30, #4. 2/27/2018: Growing Up in St. Paul: Memories of Frogtown in the 1930s and Growing Up in St. Paul: Frogtown’s Arundel Street, both articles by James R. Brown. Published in Ramsey County History, Fall 2006, Vol. 41, #3 and Fall 20017, Vol. 42, #3. 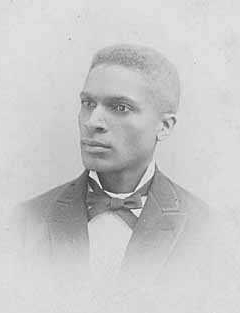 2/28/2018: A Different Sesquicentennial: Remembering Frederick McGhee, Paul D. Nelson. 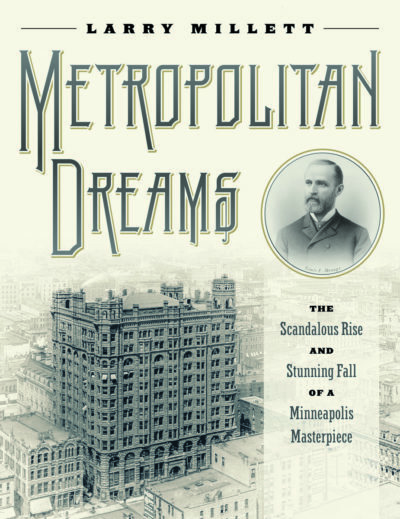 Published in Ramsey County History, Fall 2011, Vol. 46, #3. Watch for more articles during Black History Month! Above: John Cotton, (left) was an outstanding athlete and second baseman for the Twin City Gophers, his Marshall Senior High School team and other professional teams in the 1940s and 1950s. 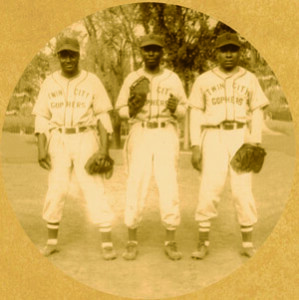 He and Lloyd “Dulov” Hogan (right) and the other unidentified player in this photo were part of the thriving black baseball scene in Minnesota in the middle of the 20th century. Photo courtesy of the Cotton family. Photo restoration by Lori Gleason.